Save the date for the TBR Dream Marathon Weekend! 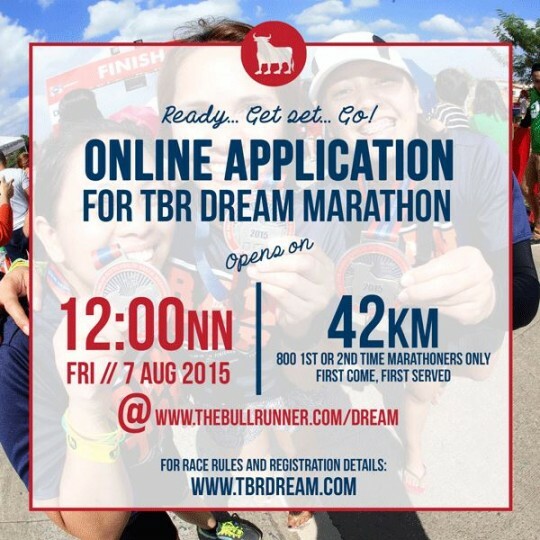 Yes, TBR Marathon will be a 2-day event, to be held on February 20 and 21, 2016 at Nuvali, Sta. Rosa, Laguna. The TBR Dream Marathon, the first and only marathon in the Philippines exclusively for first- or second-time marathoners, will be held on Sunday, Feb. 21, 2016. 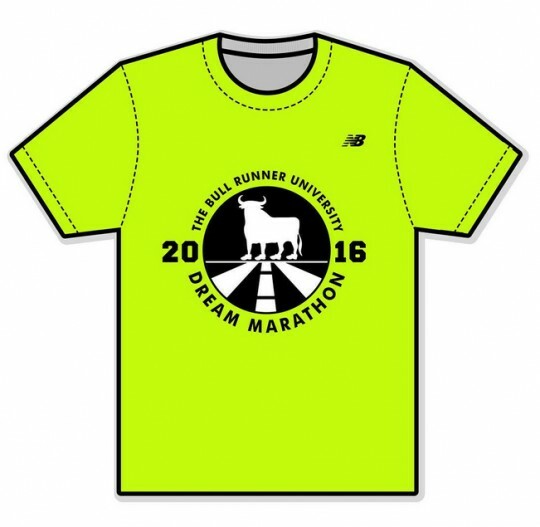 And for the first time, they will be holding a half marathon on Saturday, Feb. 20, 2016. The latter event is open to all runners. Stay tuned for more details! 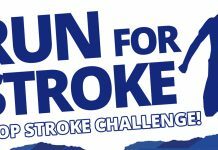 – Inclusive of Race Shirt, Timing Chip, Finisher’s Medal, Finisher’s Kit. Nope. Batch 2012 ako nito eh. Di nako qualified sumali dito eh. i decide! i will join! dapat magpareserve na Hannah Krisna De Pedro? Rita Cruz!!! This is it pancit! Need tips from you on how to get in quick lol! Karla Domingo ETO NA SYA OH!!! 1400 dn po ung sa 42k? Ryan mom Juno eto na. Ung 42km? 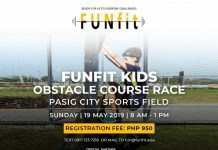 Open sa lahat wlang registratio pinoyfitness?? Basahin ko muna. 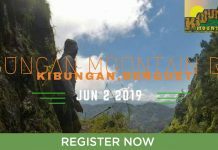 Parang gusto ko. .
online registration lang ba ang meron s 21k? Would like to ask, hows my registration yesterday for Half Marathon Category? Thanks? Just saw the update in tbrdream.com , so the 21k is no longer on feb 20, right? It’s on feb 21 na..Thanks in advance for the reply. Anyone interested in selling their 21k race kit? Ask ko lang po kung kelan ang delivery nang singlet & race bib? Any one who selling their race kit for 21k?